The Swiss cuisine that we all associate most often with Fondue, Racllete and Rosti is much more than these few dishes. It is varied, delicious and depending on the canton, it is influenced by the Italian, French or German cuisine. Add a pinch of typical Swiss creativity and you will get a delicious country cuisine with gourmet elements. Speaking of the cantons, do you know that each one of the 20 cantons and 6 semi-cantons of the country has its own regional cuisine and its dish that is proud of? Some of these regional dishes have become famous and they have national and global popularity, but there are also some that you can try only in the canton where they are being prepared. We will make a quick tour of the cantons of Switzerland, in order to introduce you to some of the most popular dishes of each canton. Aargau canton is located in northern Switzerland and we call it the canton of carrots. And that’s not because the most carrots per capita are grown or eaten here, but because the most popular specialty of the Swiss cuisine in Aargau is the famous carrot cake. You can try the carrot cake everywhere in Switzerland, but only here in Aargau canton you can enjoy the original recipe with homemade biscuit flan base and delicious „carrots” of white marzipan. The most popular regional specialty of the Swiss cuisine of Bern canton is Rosti. This delicious potato pancake has long ago passed the borders of the canton and today is one of the most popular national dishes of Switzerland. Canton of Fribourg is not among Switzerland’s most popular cantons, but it can be proud of its „Soupe de chalet”. This dish is very popular in Switzerland and is often offered as an alternative to Fondue during the cold winter months. „Soupe de chalet” is a winter, thick soup of potatoes, carrots, sausage, onion, leeks, baby spinach, canned beans and macaroni. When we speak of the culinary specialties of the Geneva Canton, the first thing we can think of is „Entrecôte Café de Paris”. And no, it is not a French café, but a sauce that has been invented and popularized in 1940 by the owner of „Café de Paris”. 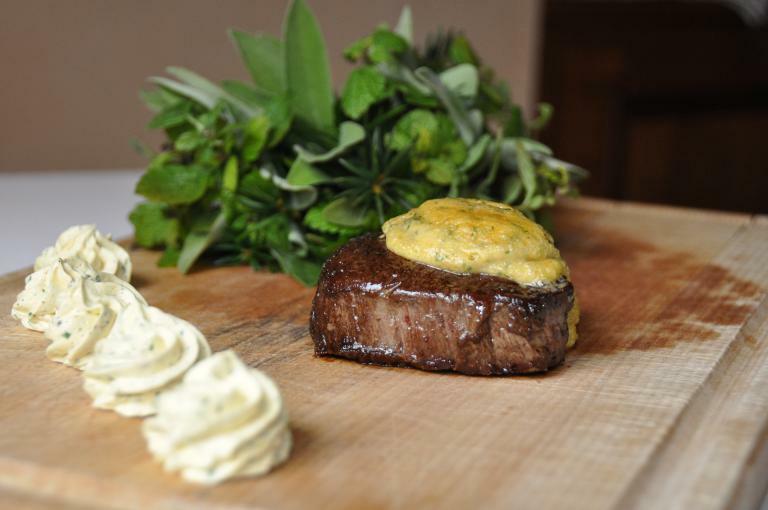 The restaurant was (and still is) located in Geneva, and the sauce used for the beef steak has become so popular that today is used around the world. The contribution of Glarus canton to the Swiss cuisine is the cheese Glarner Zigerhöräli. And before you say that every canton of Switzerland can be proud of its cheese production, and before you say that there are more popular cheeses than this, we will tell you that Glarner Zigerhöräli is actually a different kind of cheese. It is produced from cow’s milk and it is stored in wooden barrels. Depending on the duration of maturation, the taste and name change. Typically, Glarner Zigerhöräli is used as garnish to macaroni, on toasted bread or added to cakes. The traditional dish of Graubunden canton is „Capuns”. It is similar to our dish sarmi /stuffed cabbage, vine leaves/. The filling is made of flour, smoked beef or sausage and eggs, and the “sarmi” are rolled in spinach leaves. A sauce is prepared for finish. 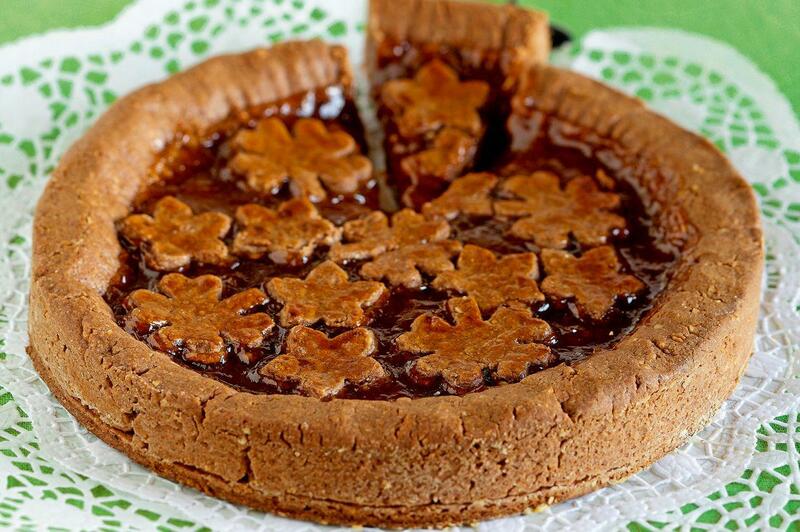 The Swiss cuisine of Jura will surprise you with its most popular dessert Toéché Jurassien. This dessert is also called „pie of Saint Martin” and, briefly described, it is a delicious cake with egg-cream crème. If you visit Lucerne, you must try the most popular dish of the canton – Lozärner Chügelipastete. This regional dish of the Swiss cuisine of Lucerne is not only very delicious, but also very beautiful in appearance. Its shape is spherical (made of crunchy dough), and its stuffing is made of meat, mushrooms, raisins and so on. Neuchatel canton is the heaven of sausages and salami, but the sausage that the residents are most proud of is the salami with absinthe. In both semi-cantons the most popular dish is Nidwaldner Ofetori mit Spinat und Ei or in translation – a dish with spinach and egg. The dish is put in bowls and baked in the oven. If you want to eat something light, fluffy, mild and sweet, you will like the regional dessert of Schwyz canton. „Fänz Muotathaler” is a type of light cream with blueberries and it is loved by both children and adults. One of the most popular cakes of the Swiss cuisine comes from the canton of St. Gallen – „Monastery cake Sankt Gallen”. The cake is made of soft dough and apricot marmalade. The specialty of canton Solothurn is „Soledurner Funggi”. The brief description of this dish is a potato puree with apples and toasted croutons. The Swiss cuisine of Thurgau will impress you with its varied dishes, and mostly with its famous apple pie Thurgau. The cake is ideal for afternoon tea, breakfast or just as dessert, if you want to eat something sweet after dinner. Ticino is a canton in the Italian part of Switzerland, so it is not a surprise that its most popular dish is the risotto with saffron and sausages. The most popular dish of Uri canton is rice with leeks. The dish is prepared in the canton since the XVIII century and it is one of the favorite dishes of the residents of Uri. The cuisine of Vaud canton is similar to the French cuisine, and it couldn’t be otherwise, because until the XIII century Vaud was part of Savoy. Today, the population of the canton is mostly of French speakers, and the most popular regional dish of Vaud is „Salée sucrée vaudois” – a type of French cake with fluffy cream. The regional dish of Valais canton has the strange name „Cholera”. „Cholera” actually is a very tasty vegetable cake, prepared of leeks, potatoes, apples and cheese. Valais canton is considered as the birth place of the national dish of Switzerland – Fondue. 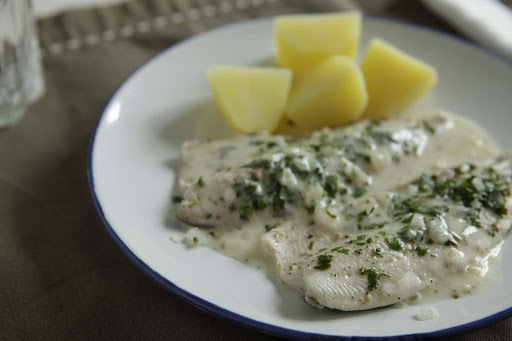 Zug Canton is famous for its fish dishes, but its bestseller is „Felchen Zuger Art” – fish fillet with a sauce of white wine cream with herbs. The specialty of the Canton of Zurich for sure is „Zurich Chatzegschrei” – macaroni with a beef sauce, vegetables, truffles (mushrooms) and cheese. The favorite dish of both semi-cantons is Laubfrösche (Krautwickel). The dish looks like our national sarmi with cabbage leaves. It is a very tasty winter dish served with baked potatoes. The contribution of the semi-cantons Appenzell to the Swiss cuisine are the sausages with an apple puree. In Schaffhausen canton there is a very interesting soup with wine that will make you order second portion.